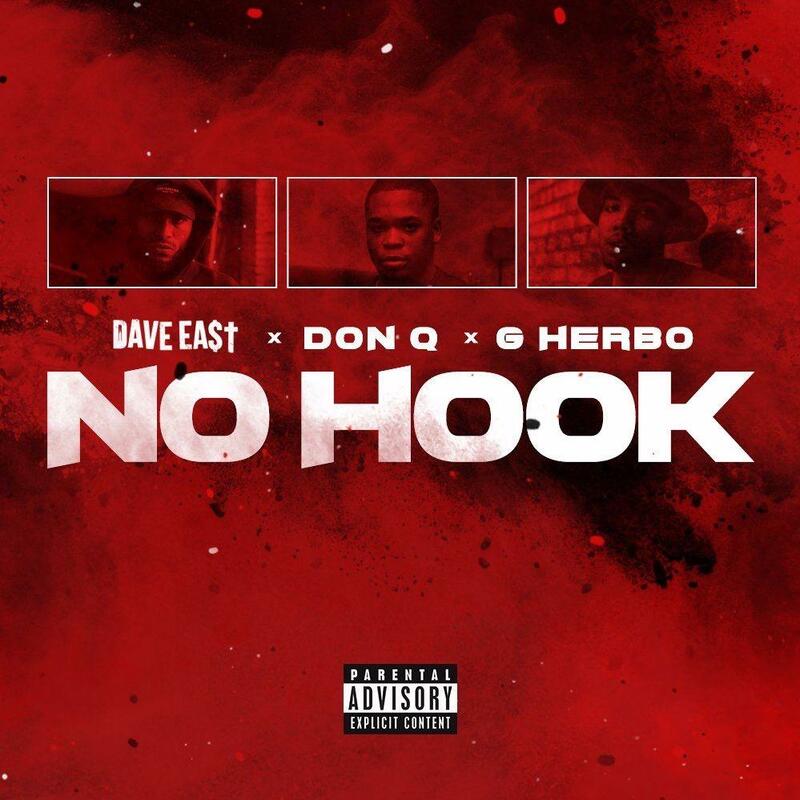 Dave East, G Herbo, & Don Q open 2017 with a ruthless mafioso cut, "No Hook." While many rap fans were preoccupied with the second 2016 XXL Freshman cypher, which starred the controversial new class of "Lil" rappers + Denzel Curry, traditionalists were most excited for the following cypher, which starred Dave East and G Herbo. Monday afternoon, East kicked off his 2017 campaign by posting a new collab with Herbo and Bronx rapper Don Q called "No Hook," in which they trade fours and eights over a remorseless mafioso beat. It almost sounds like a throwback to Nas, AZ, and Nature going back and forth on The Firm. East is emerging as the foremost torchbearer of New York rap, and Don Q is right behind him. No hook needed.